Knoxville hairstylist takes plunge for back relief. 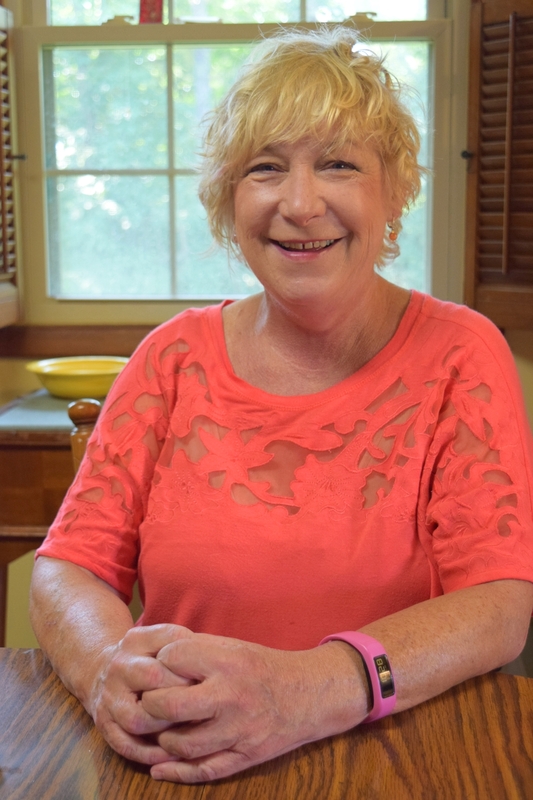 Almost a year after Joel Norman, MD, a board-certified neurosurgeon at Fort Sanders Regional Medical Center, took all her pain away, the 67-year-old Knoxville hairstylist is literally back in the swim of things. The “fix” Dr. Norman used was a minimally invasive procedure called Transforaminal Lumbar Interbody Fusion. TLIF is a spinal fusion technique commonly used in treating spondylolisthesis, degenerative disc disease or recurrent disc herniations.